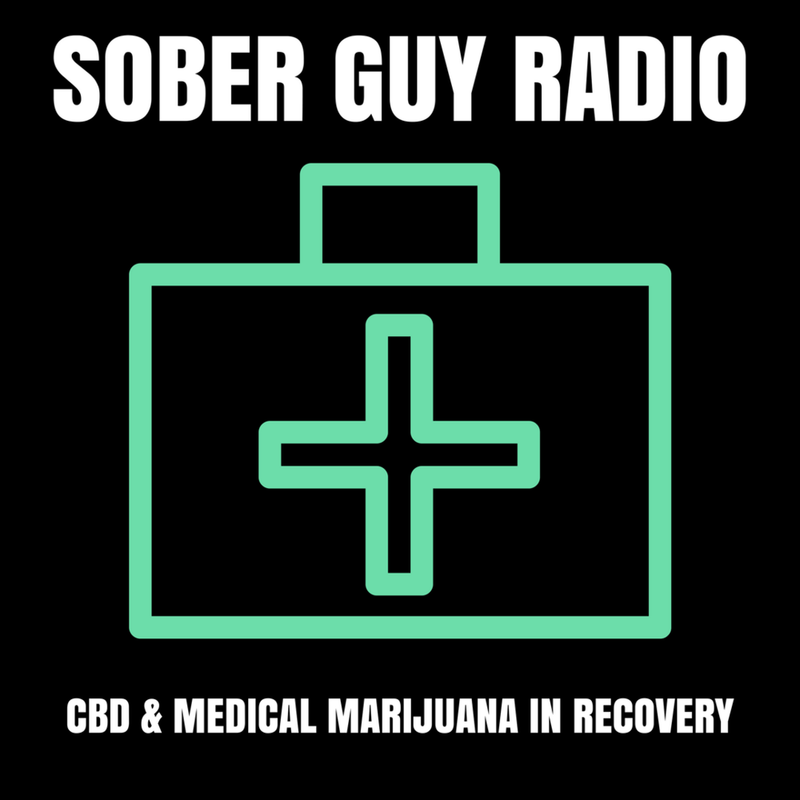 SGR Ep191 - Does CBD & Medical Marijuana Work for Recovery? Tad Stringam grew up in a devout Mormon family. That didn't stop him from engaging in crime and drug abuse at an early age. He was in and out of treatment facilities as youth and eventually did almost 12 years state and federal prison. Tad spent many years in maximum security and the gang. Today, Tad helps others get sober through interventions with his company Awaken Industries. He is also part of a new hot springs recovery center in Desert Hot Springs that will be opening this year. His stance and evidence to support CBD and medical marijuana in recovery as a vital resource is something we should all be exploring and learning more about. Be sure to check us out at www.ThatSoberGuy.com for past episodes, resources, you can contact us, and you can help support the show by donating or leaving us a review on iTunes. This episode was recorded at the Innovations In Recovery Conference in San Diego CA, hosted by Foundations Recovery Network.